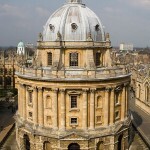 Best known for being a university town and home of University of Oxford, the oldest university in the English speaking world, this city has consistently been a popular destination for students of all ages and disciplines. Its many colleges, museums, bookshops and famous library will have you wanting more time in this beautiful city. This city has inspired some of the most influential English men and women in UK history including J.R.R. Tolkien, Oscar Wilde, Lewis Carrol and 41 Prime Ministers of England to name just a few. Enjoy your day in this historically rich city with many things to do and see. Take your school group on this one day tour which is both affordable and educational. 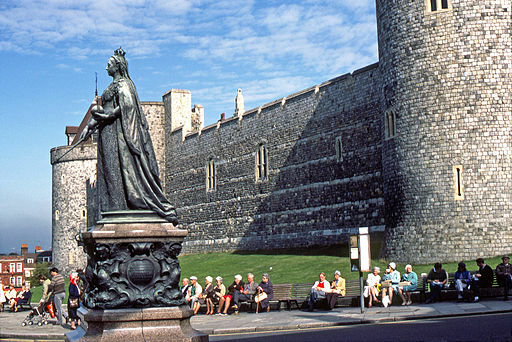 Windsor, located in Berkshire, is widely known as the site of Windsor Castle, the official residence of the British Royal Family. Your tour will include a stop at the castle for you to enjoy this magnificent castle and surroundings. 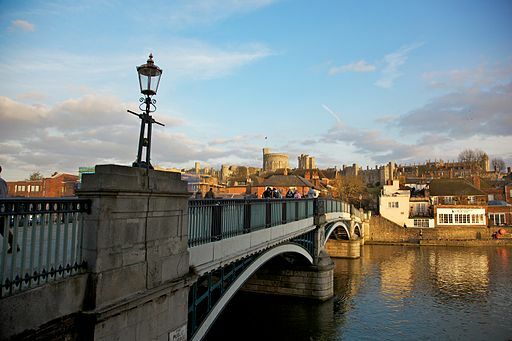 This tour will also take you to Eton, located in Berkshire, and connected to Windsor by the Windsor Bridge over the River Thames. 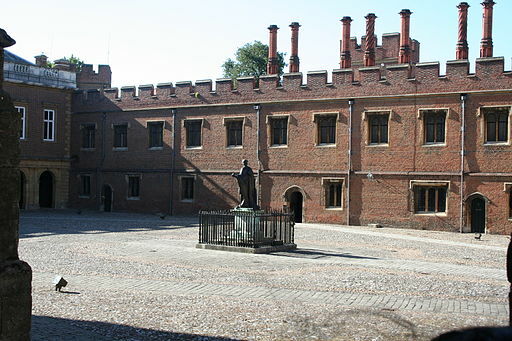 Eton is best known for Eton College, a famous public school which has produced 18 British Prime Ministers and many accomplished scientists, writers, and actors. 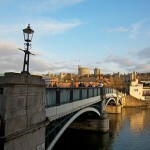 Afternoon: After a stop in Windsor, travel to Oxford city centre. Start of the walking tourby Ashmolean Museum. 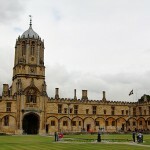 See the Bodleian Library, Christ Church College and Cathedral, University College and more. Evening: Departure from Oxford in the early evening and travel back to school. End of Tour. As one of the oldest libraries in Europe and only surpassed in size in the UK by the British Library, this library has been a centre of learning for centuries. 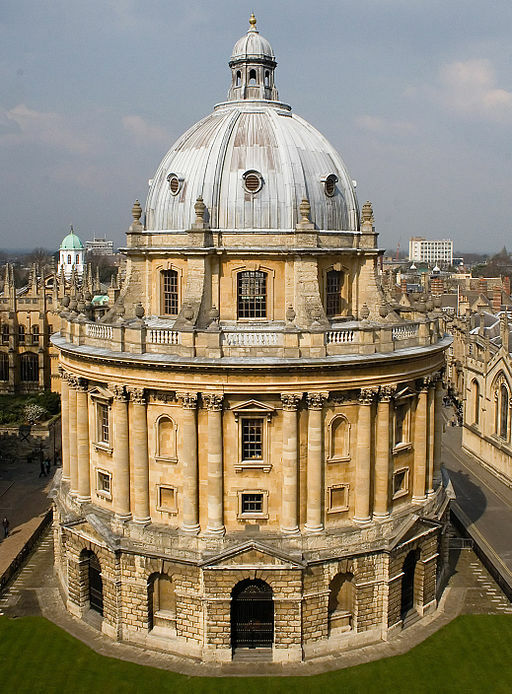 As the main library of the University of Oxford, some of its most treasured pieces include The Magna Carta (1 of 4 copies), a Gutenberg Bible (1455 and 1 of 21 in existence), The Ashmole Manuscripts and other countless precious printed works. 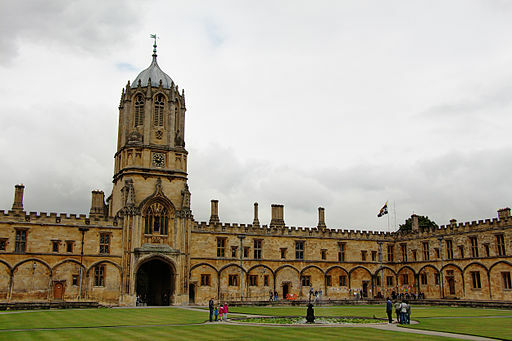 Christ Church College is one of the largest a constituent colleges of the University of Oxford. It has produced thirteen British prime ministers and has been the setting for many books and films throughout the years. 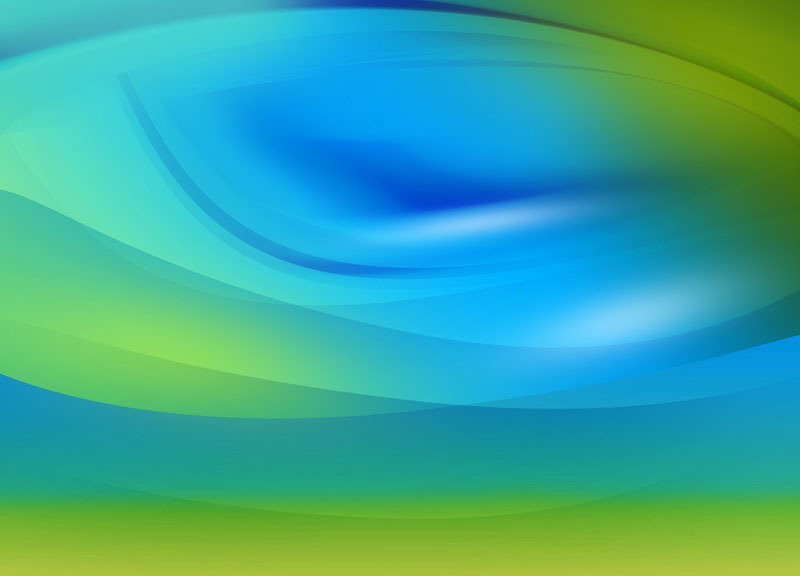 It is widely considered the most aristocratice college of its university. 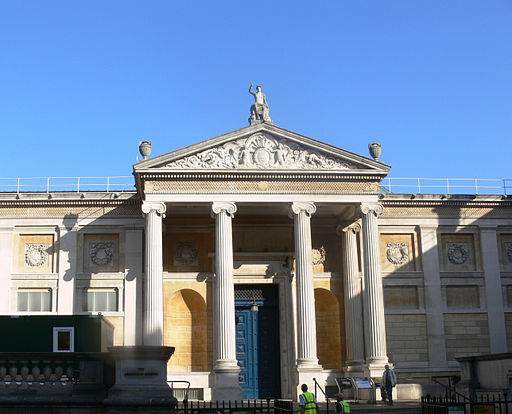 This museum displays archaeological and anthropological collections of the University of Oxford. 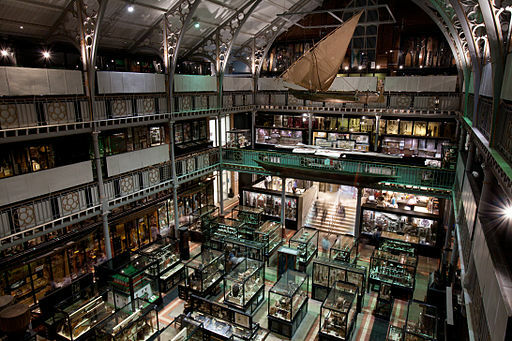 The museum was founded by Lt-General Augustus Pitt Rivers in 1884 and who donated much of his collection to the University. It is an ideal place to visit for students of anthropology and archaeology. Many of its exhibits are unique and can not be seen anywhere else in the world. 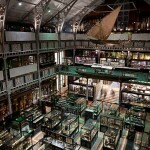 This is the oldest university museum in the world and was finished in 1683. After having undergone a major re-development in 2009 it now has galleries focusing on Egypt and Nubia. 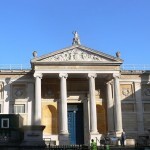 It houses a collection from Elias Ashmole who the museum is named after and includes antique coins, books, engravings and zoological specimens. 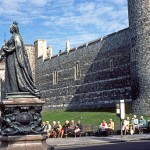 The royal residence at Windsor in Berkshire has a castle which has a long association with the British royal family. The orginal castle was built in the 11th century after the Norman invasion by William the Conqueror. 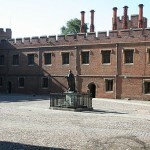 Visitors can enjoy seeing the state apartments which includes the Crimson Drawing Room. The castle has Windsor Great Park which occupies 4,800 acres and offers stunning views of the castle perched atop the hill. This British indepedent boarding school was founded in 1440 by King Henry VI as “The King’s College of Our Lady of Eton besides Wyndsor”. It has throughout its history been the school of many distinguished pupils such as David Cameron, Ian Fleming, George Orwell, the first Duke of Wellington among others.